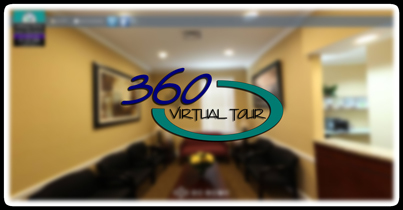 Virtual Tour | Lansdale, PA | Lansdale Dental P.C. Welcome | Our Practice | Dr. Varma | Meet The Team | Virtual Tour | Procedures | Contact | FAQs | Patient Forms | Dental Videos | Insurance | Specials! | Smile Gallery | Community | Testimonials | What's New! | Whats So Funny!